I noticed it was missing the download that was here, so I reuploaded. Loved this theme too much not to put it into Brawl. Dude... I think I just saw like, a giant rabbit or something. "Hey! I was looking forward to seeing you, Red! My rival should be strong to keep me sharp! While working on my Pokédex, I looked all over for powerful Pokémon! Not only that, I assembled teams that would beat any Pokémon type! And now! I am the Pokémon League Champion! Red! Do you know what that means? I'll tell you! I am the most powerful trainer in the world!" "Oak's words echoed...Red! There's a time and place for everything! But not now." "Hello, there! Glad to meet you! Welcome to the world of Pokémon! My name is Oak! People affectionately refer to me as the Pokémon Professor. This world is inhabited far and wide by creatures called Pokémon! For some people, Pokémon are pets. Other use them for battling. As for myself… I study Pokémon as a profession. But first, tell me a little about yourself. Now tell me. Are you a boy? Or are you a girl? Let's begin with your name. What is it? Right… So your name is Red. This is my grandson. He's been your rival since you both were babies. …Erm, what was his name now? …Er, was it Blue? That's right! I remember now! His name is Blue! Red! Your own very Pokémon legend is about to unfold! A world of dreams and adventures with Pokémon awaits! Let's go!" "I Like Shorts, they're comfy and easy to wear!" Well... I thought that I was done with Brawl Hacking forever. 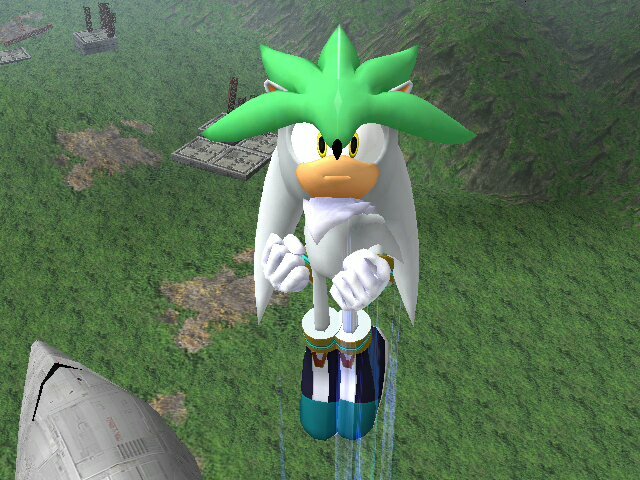 or at least with creating new hacks, but the magic of the Game Grumps reminded me the simple joy it brought. And so I'm here to share that joy with you all today! May we all walk around in our banana shoes. My recommendation is for Green Greens, or another lighthearted silly stage. Pretty self explanatory. 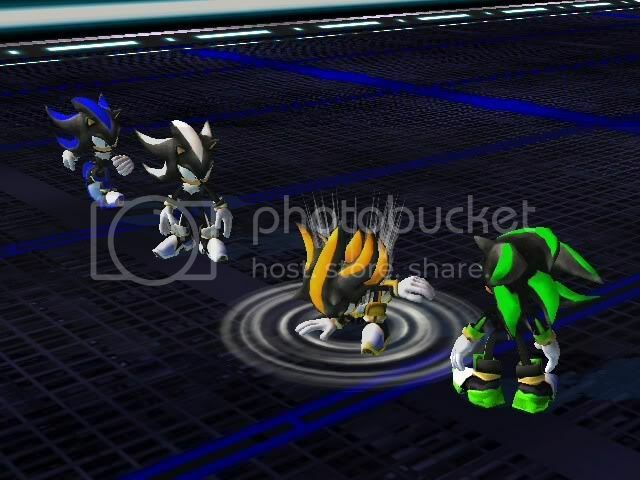 A color pack for a Wi-Fi safe Shadow. 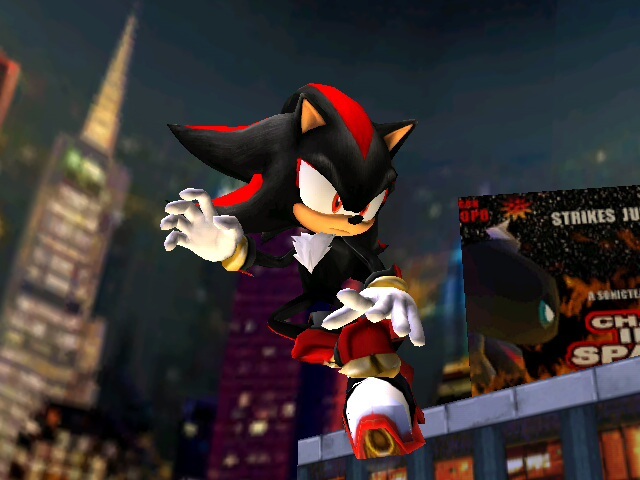 Has the same colors as the my final "Shadow the Hedgehog" pack, along with an additional purple outfit. 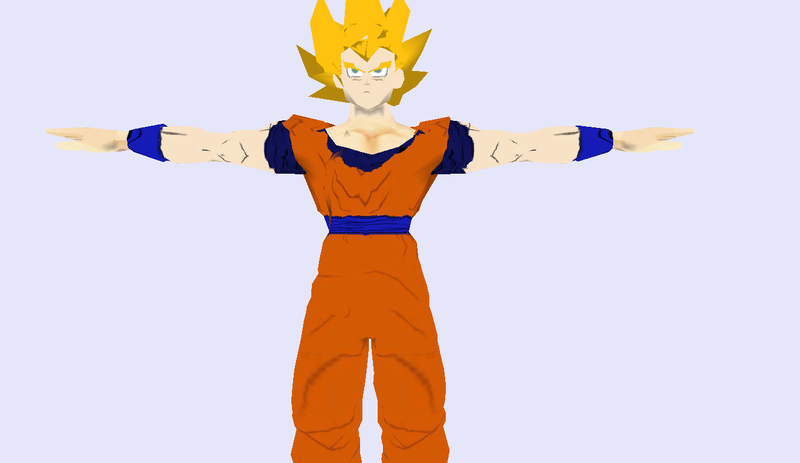 Just a vertex edit of the hair so it looks more like Super Saiyan Goku's hair. 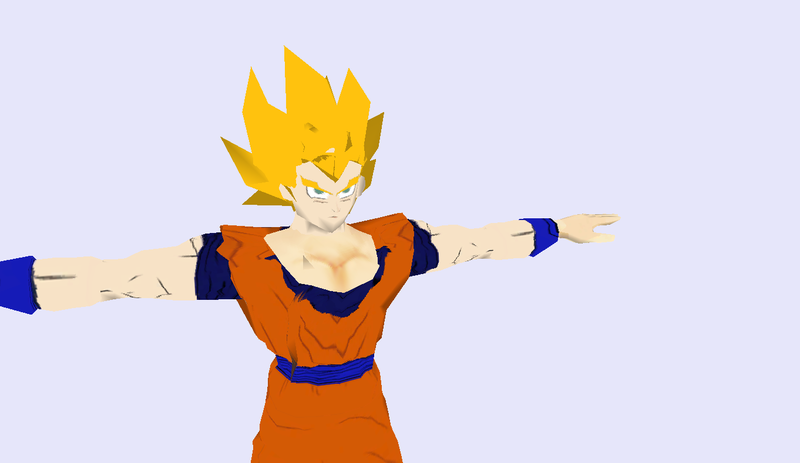 "I am Son Goku. A SUPER SAYIAN!!!!!" 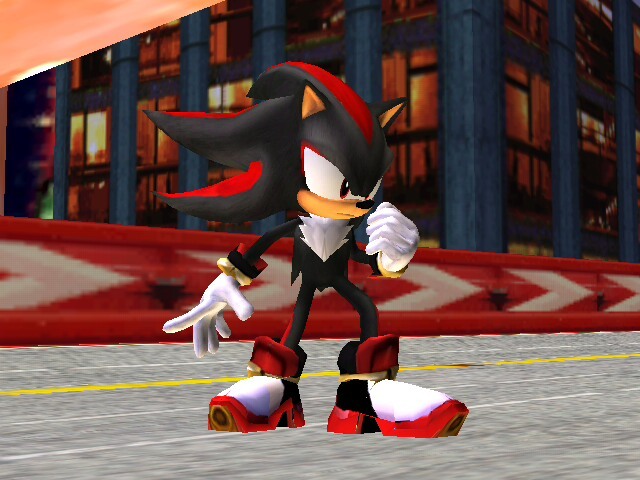 A Sonic hack, and it is Shadow. Most of the body was edited(Chest Hair, Eyes, Shoes, And Bracelets) and the Pcs/Pac files of 3 different textures are included. (One belongs to Wave Kusanagi, the other mastaklo. Both will be added with the collaboration feature when it fully works.) 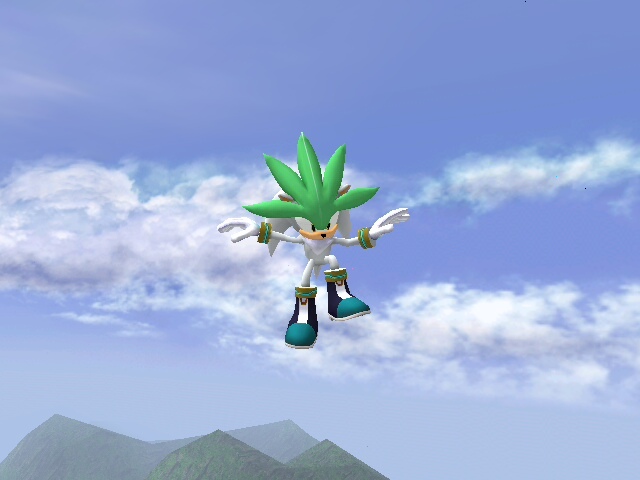 One reason this hack was made was to prevent future Shadows, so any other Shadow texture you would like to add and upload will be kindly denied. 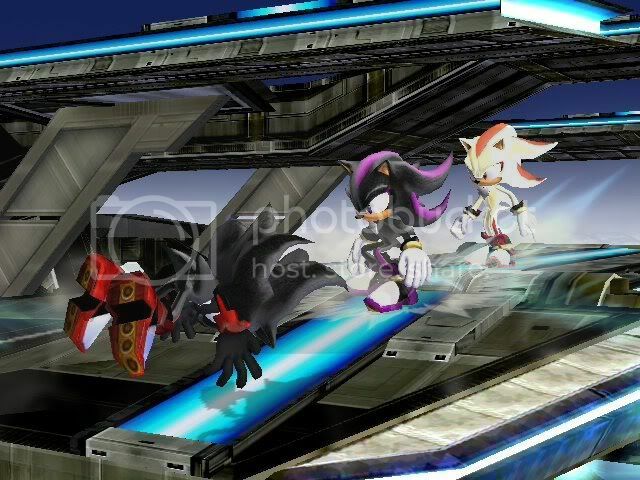 Other Characters (Super Shadow, Mephiles, ect.) must have permission. Last one goddammit. 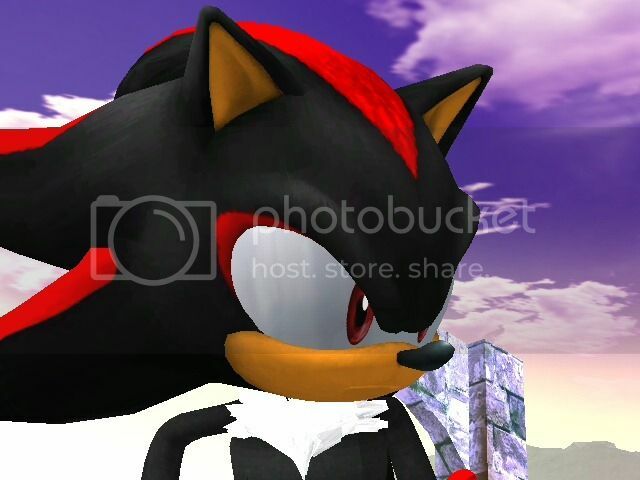 Since Hagure decided to properly vertex the eyes, I decided to apply the vertex to all the Shadow outfits I did. 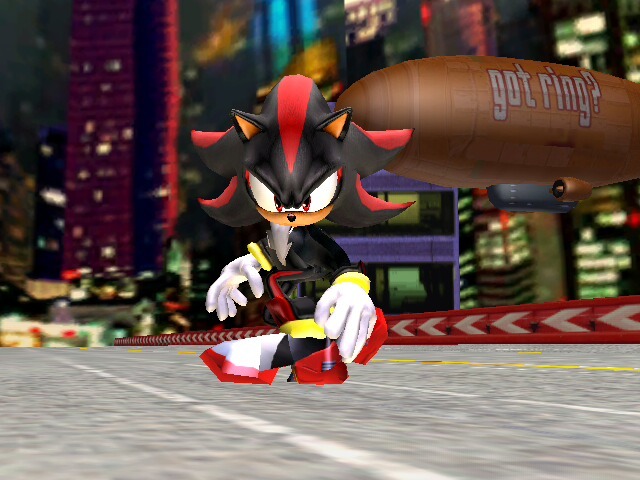 Normal, Super, Hyper, and as extra, SDoom's Dark Shadow. 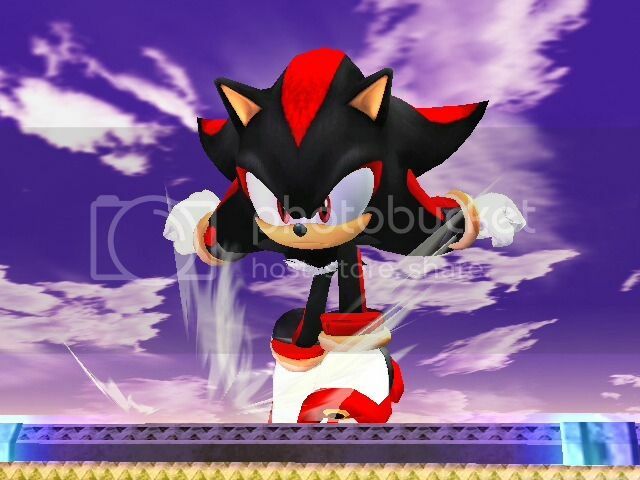 Final Smash versions included too. Now for the love of freakin' god people, can we stop with all these damn revamps and edits now? 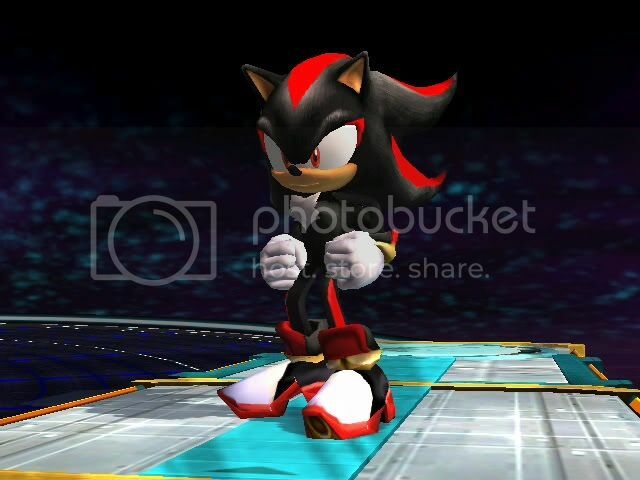 Shadow is done. let him stay done. DO NOT STEAL OR REWORK WITHOUT PERMISSION, ANY REWORKS OR THEFTS WILL BE DEALT WITH. 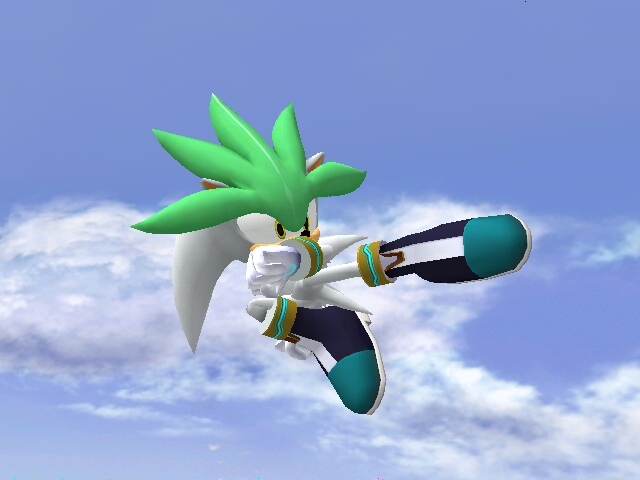 Link without the top part of his Tunic, this was a joint effort between alot of people across KC:MM including but not limited to: Pik, Cuckoos, Lookitslink (big help), and all of Koo.pac couldent have done it without Ya'll so. enjoy! Page created in 0.313 seconds with 137 queries.